One of the unexpected joys I have experienced since the publication of A Jane Austen Daydream is discovering the impact that my book has on some of its readers. I have received numerous e-mails, tweets, and Facebook messages from readers. For example, I received an e-mail from one reader who wanted me to know she was re-reading the book while sitting in Jane Austen’s garden in Chawton. You save e-mails like that, let me tell you. His book, A Jane Austen Daydream, looked intriguing, so I ordered the e-book and lost myself for many hours in the wonderful world he created. 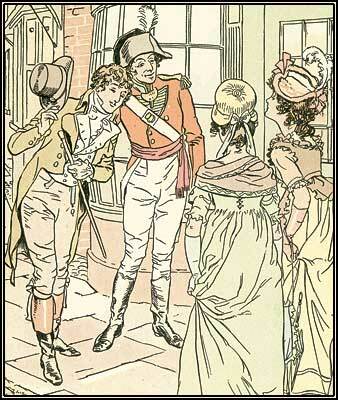 What I read was the most charming mixture of fact and fantasy I believe I’ve ever read and was utterly delightful. More than that, he gave voice to Jane Austen’s deep emotional feelings about writing, and reduced me to tears and inspired me at the same time. You can read the entire post via her site (here). I hope you will check it out. And Susan, I am glad you enjoyed my book! 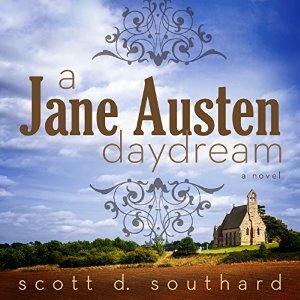 Published by Madison Street Publishing, A JANE AUSTEN DAYDREAM can be purchased in print ($13.46) or as an eBook for the outrageously low price of $3.99 for Kindle. You can find it on Amazon here (http://amzn.com/B00CH3HQUU). It has also just recently been released as an audiobook! Narrated by the amazing Louisa Gummer, you can find it on Audible and iTunes.